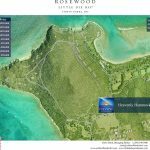 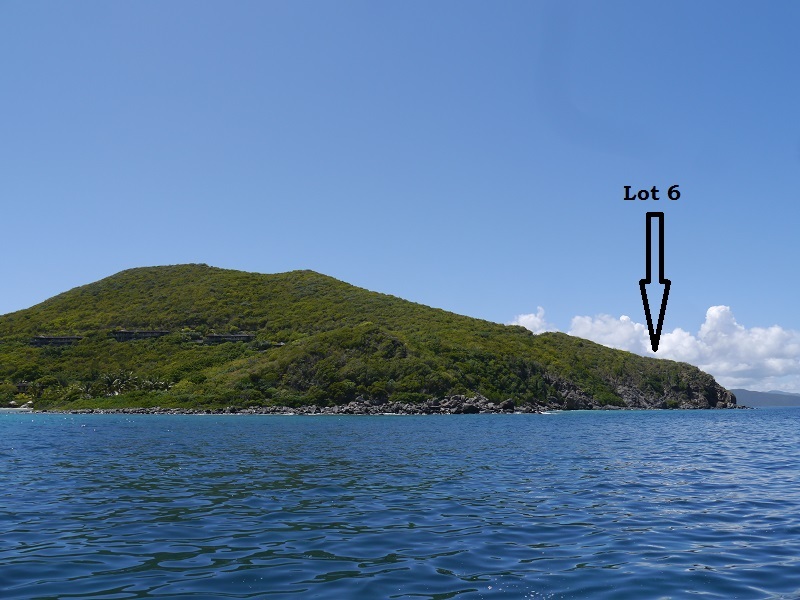 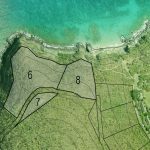 We are delighted to present for sale Lot 6 at Rosewood Little Dix Bay, close to 3 acres and arguably the prime waterfront homesite currently available for sale on Virgin Gorda. 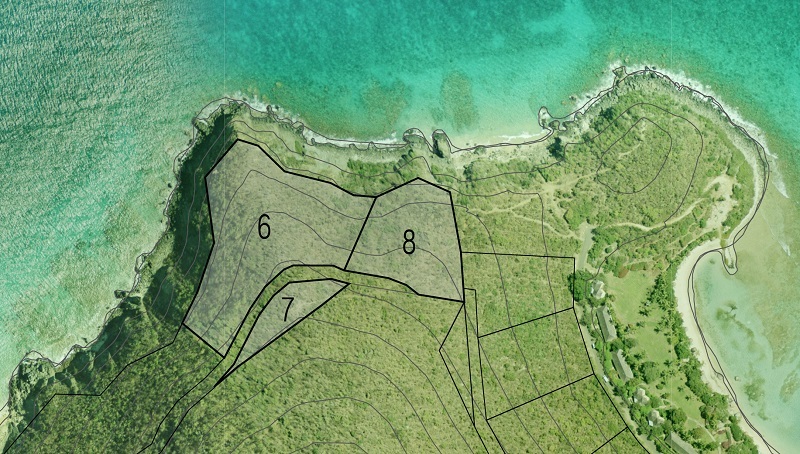 Lot 6 provides everything you could wish for in a Caribbean homesite…stunning sunset, ocean and island views, walking distance to the breath taking half moon beach and spa at Little Dix Bay, complete privacy, a relatively flat building envelope, a high standard of completed infrastructure, full use of all the beach, spa, restaurants and other facilities at Little Dix Bay and the security of the Rosewood brand. 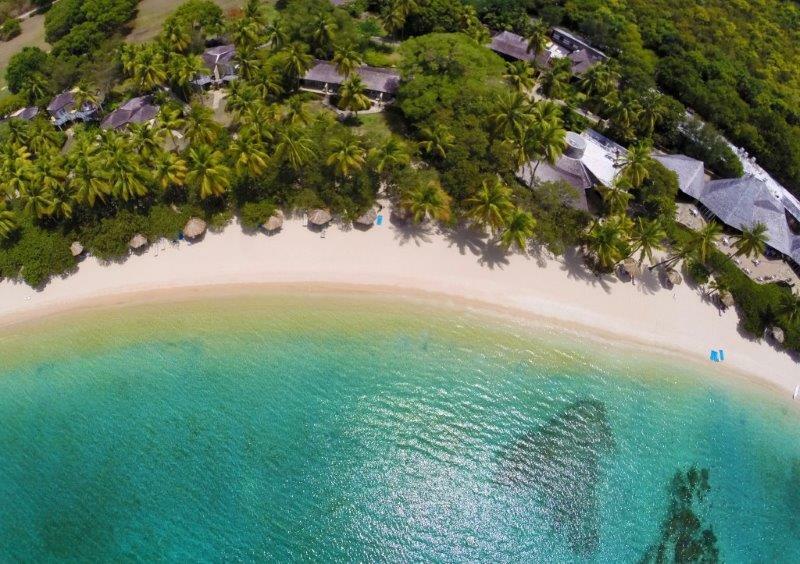 Long regarded as one of the worlds greatest getaways, Rosewood Little Dix Bay offers a level of refinement unrivaled in the Caribbean. 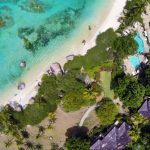 An eco-tourism destination long before the term was ever coined, the exclusive resort, developed by conservationist Laurance Rockefeller over half a century ago, celebrates Virgin Gordas untamed natural beauty. 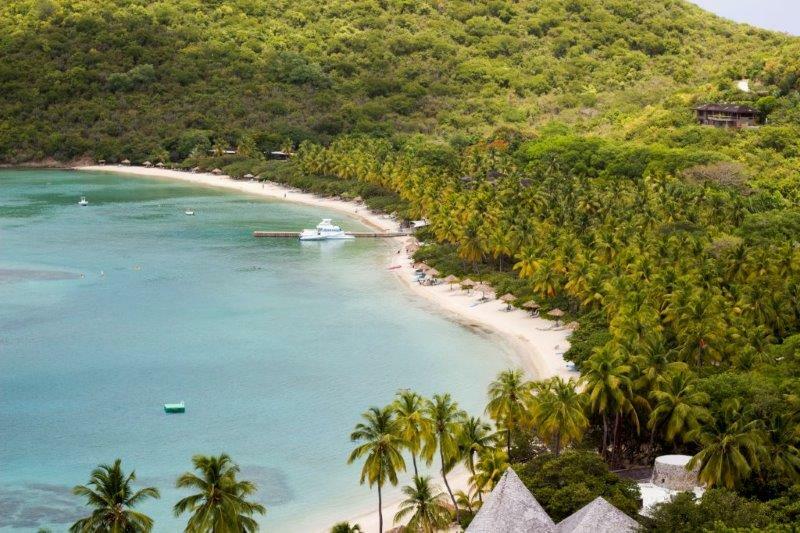 Within peaceful coves awash in crystal-clear waves, guests revel in seclusion. 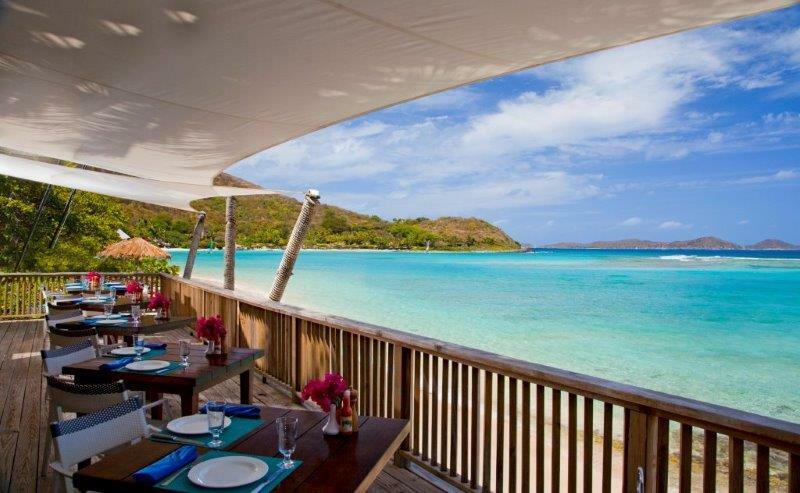 The resorts accommodations offer an iconic blend of relaxed luxury, while three open-air dining experiences present delicious locally sourced cuisine. 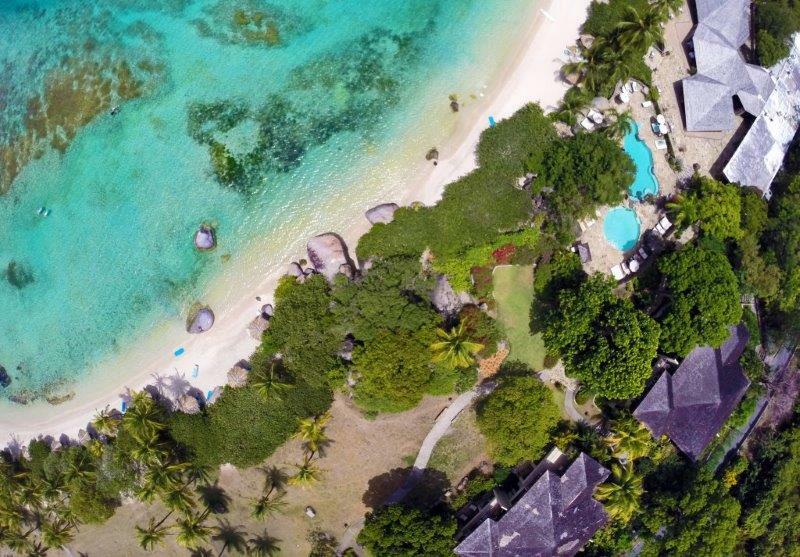 Relaxation comes in the form of an award-winning cliff-side spa. 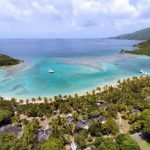 Hiking trails, a tennis center and an array of watersports satisfy those inclined to active pursuits. 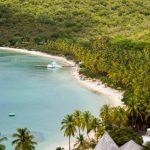 From the gracious service of beach walkers proffering chilled fruit and cocktails to the fined-tuned efficiency of the resorts concierge staff, guests are treated to unobtrusive attentiveness and embraced with warm Caribbean hospitality. 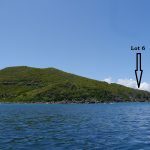 Opportunities to own your own heavenly hammock spot within the Little Dix Bay Estate include a choice of 8 lots, 6 of which are oceanfront and all of which have simply breath-taking ocean and island views. 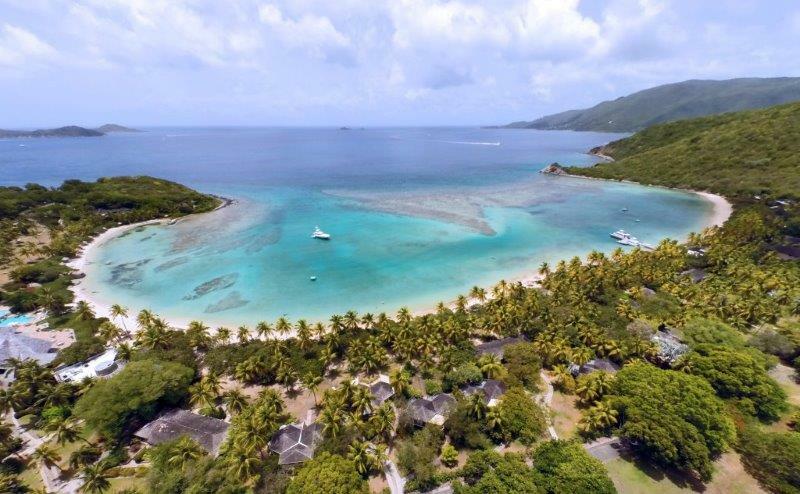 All provide easy access to the water and to all the first class facilities Little Dix Bay has to offer. 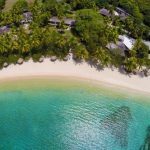 One of the lots, a few moments from the Spa, even has its own little beach. 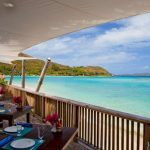 There is plenty of flexibility in terms of the design of your Caribbean dream home and help is on hand from a team of expert Architects, Project Managers and Contractors, all with lots of experience building luxury homes in the British Virgin Islands. 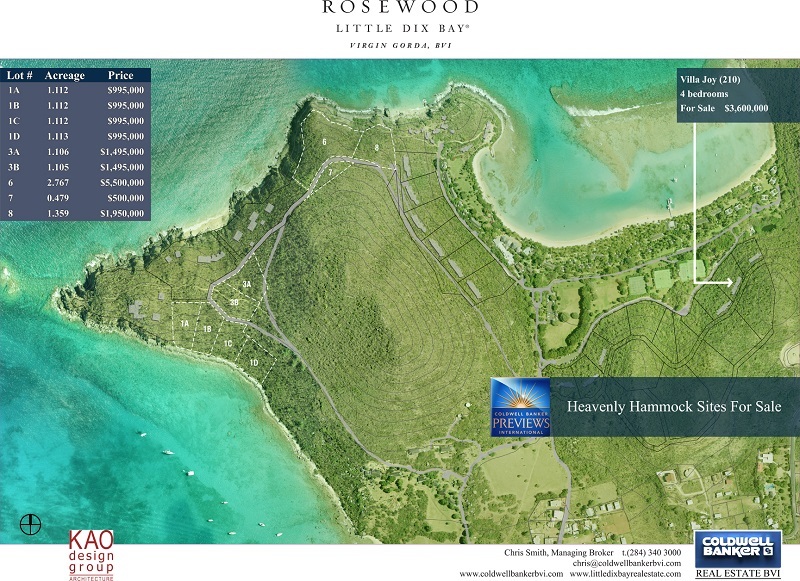 You are encouraged, however, to design within the Rockefeller ethos of blending with nature.